Tasha Digital is an accomplished marketing strategist known for breakthrough results. 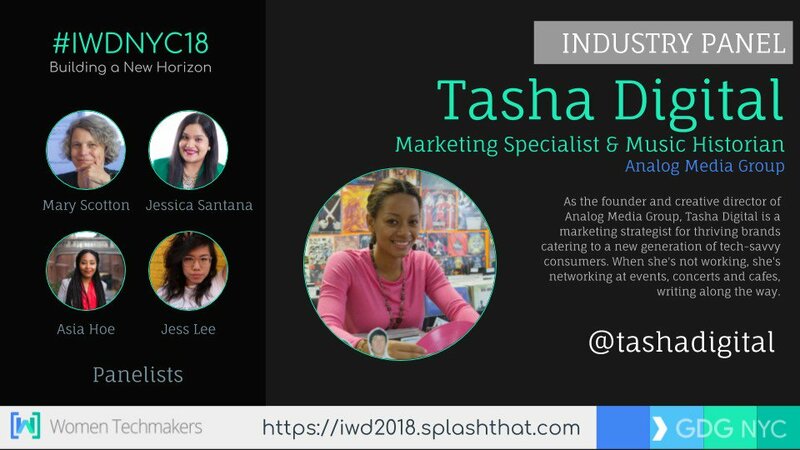 With more than 15 years of experience in marketing, media and publishing, Tasha is most skilled at connecting brands with a new generation of tech-savvy consumers. Passionate about preserving arts and culture, Tasha Digital collects vinyl records from all genres and time periods. Tasha is a Co-Producer and Music Supervisor for Digging for Weldon Irvine — an authorized documentary on the late jazz-funk fusion musician, directed by Victorious DeCosta. Tasha Digital - Marketing Strategist. Film Producer. Music Supervisor. Public Speaker. Hosted by Suzanne Paulinski, Music-Preneur Mindset Summit is “a new kind of summit” to help music professionals build community and fuel their careers. The first annual summit was held at Rehoboth Beach, Delaware. Check out my recap on the Huffington Post here. Hosted by De Angela L. Duff, the Lovesexy Symposium celebrated the 30th anniversary of the Prince's 10th album (released in May 1988), held at New York University. 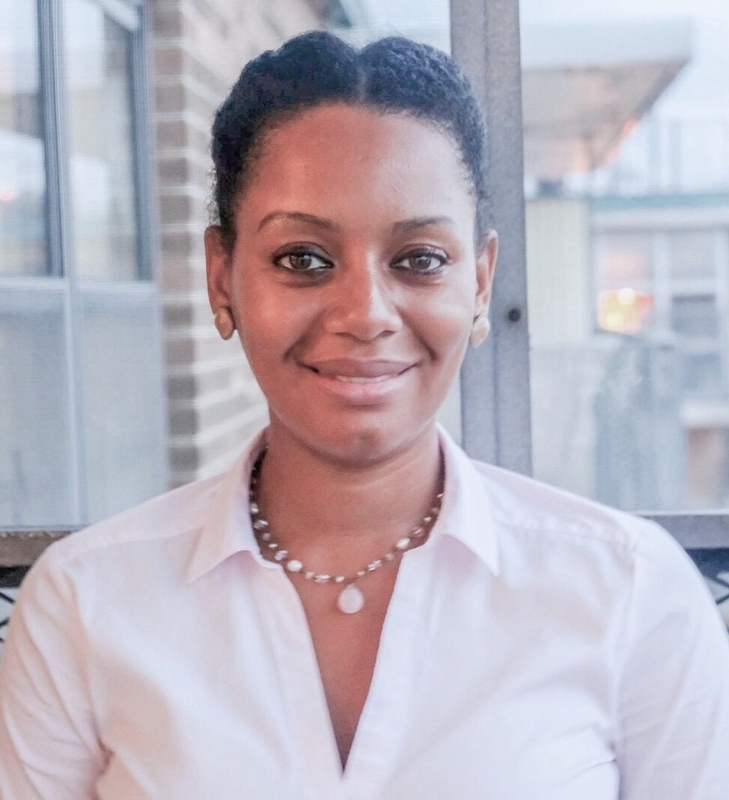 Hosted by TeLisa Daughtry, STEEAMNISTA Summit unites women and allies in science, technology, engineering, arts, math — plus entrepreneurship and makers. Speakers from startups to major brands came together for panels and workshops at Samsung Accelerator. Tasha, thank you for being such an empathetic person. I had a chance to read your tweets, music/stories and more, and was struck by how much lived experience you possess with tackling real-life challenges. And that mega-watt smile lives on. I just wanted to say truly that it's people like you that inspire folks like me to keep doing what we do and push against the boundaries a little more each time, so we can all get more room to grow/succeed. You need fresh content to keep your customers engaged in a competitive marketplace. Are you looking for a music and tech enthusiast with an entrepreneurial mindset to speak at your next event? Tasha delivers candid, inspiring speeches accompanied by engaging presentations. Interested in learning more about how to use digital platforms to promote your brand? Tasha conducts training and workshops in person and online for creative entrepreneurs and teams.